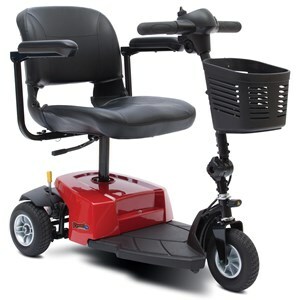 Windermere Motion /Mega Motion is the furniture division of Pride Mobility. 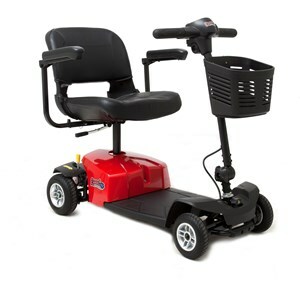 Pride Mobility is the one of the largest suppliers of power recline/lift chairs and mobility scooters in the world. Windermere focus is product for the furniture retailer. 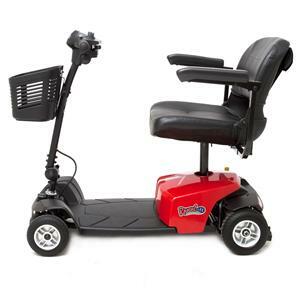 We work with the furniture retailer to provide some of the very best chairs and scooters in the industry. 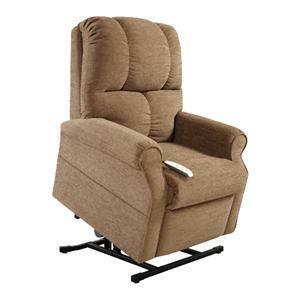 We understand the growing needs of the retail customer to provide a power recline/lift chair that does not look “medical” yet provides the great benefits needed. 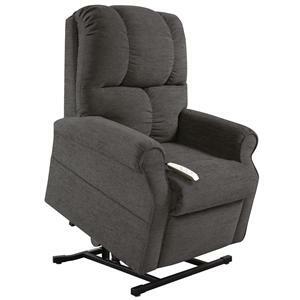 We have 5 warehouse locations around the country to service on a just in time basis the furniture retailer. 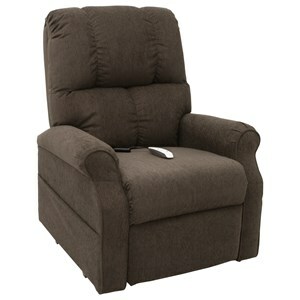 Most, if not all of the chairs are in stock, ready to ship next day. 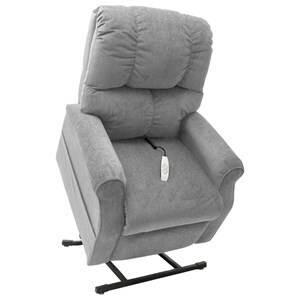 All of the products are made to the highest quality standards. We test all of the chairs to meet and exceed the FDA standards. 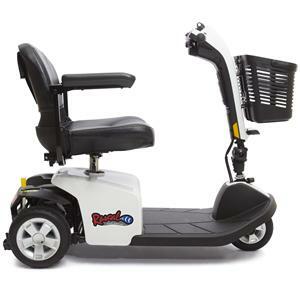 This includes retaining replacement parts for up to 7 years.